There are certain recipes that every cook or baker should have and today I am sharing 20 Cookie Recipes Everyone Should Have! Do you follow me on Instagram? Please do! I share lots of pretty and delicious over there. Every one should have a complete and proper repertoire of cookie recipes. Today I’m sharing with you 20 Cookie Recipes Everyone Should Have, or at least I think they should have! 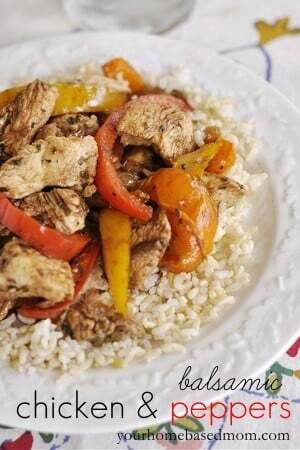 Most of these recipes are ones I have been making for years because they are classics. 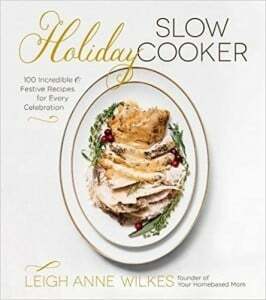 You probably have many similar recipes in your collection. 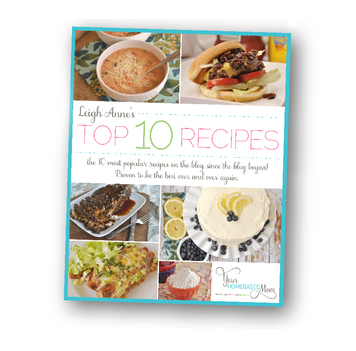 These Top 20 recipes are a great starting point for your baking and you can change them up by switching out some of the ingredients. We’ll start with the bar cookies and then move onto drop cookies. They are in no particular order. 1. The Best Lemon Bars – a good lemon bar recipe is a must and this one has been in our family for 50 years. I haven’t been proven wrong yet that this is the BEST Lemon Bar recipe. 2. 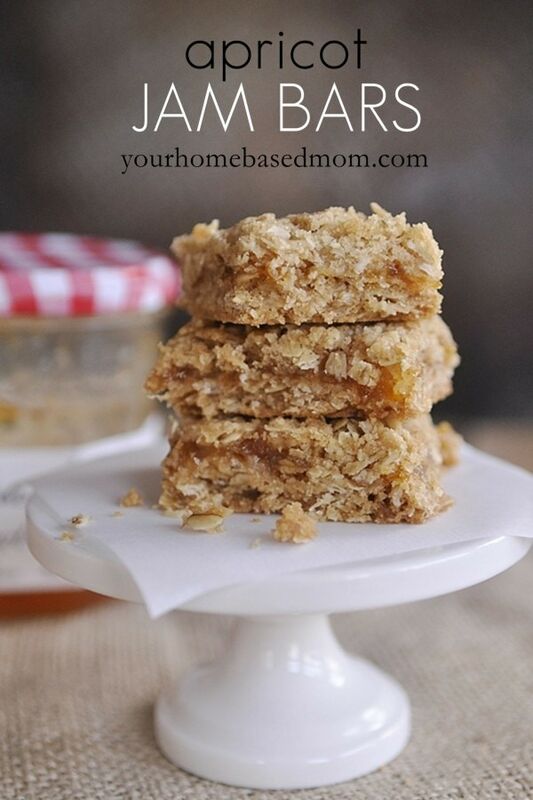 Oatmeal Jam Bars – A good bar cookie is hard to beat and this one can be changed up depending on kind of jam you are in the mood for. My favorite is apricot. This recipe was given to me by a friend who got it from her mother when she got married in 1962. The old ones are the best. 3. Brownies – a basic, good brownie recipe is a must. Brownies are just as easy to make from scratch as from a box and taste better! You can dress the brownie up by adding in nuts, chips, frosting, etc. 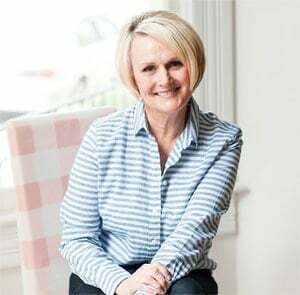 This is the recipe my mom always makes. The addition of chocolate syrup makes them nice and moist. 4. Carmelitas – another classic from my childhood. 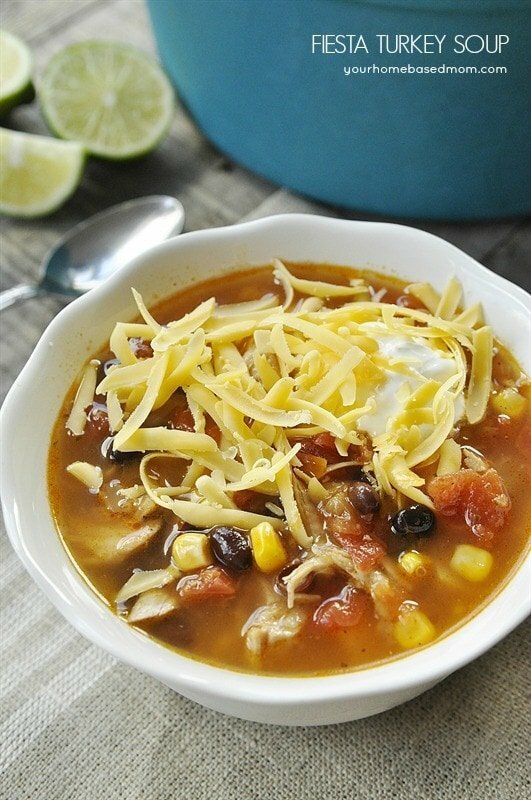 This recipe came from my sister in law and is requested at every family gathering. 5. 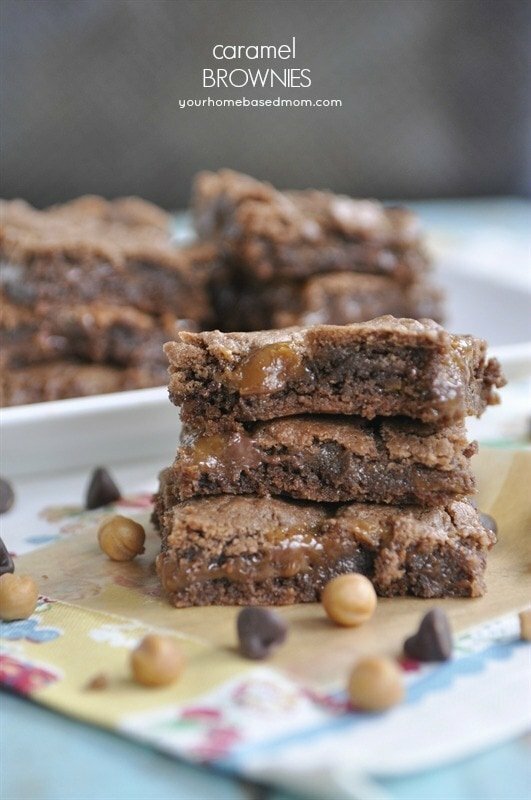 Caramel Brownies – I know I already shared a brownie recipe, but but my kids would not be happy if I left this caramel brownie recipe off the list. It is by far the most favorite brownie, bar cookie I have ever made. Everyone loves it! It also came from my sister in law who is a great baker. I have shipped these brownies to Argentina! 6. 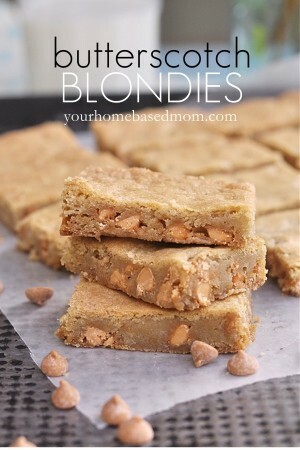 Blondies – another basic recipe that can be dressed up or down. 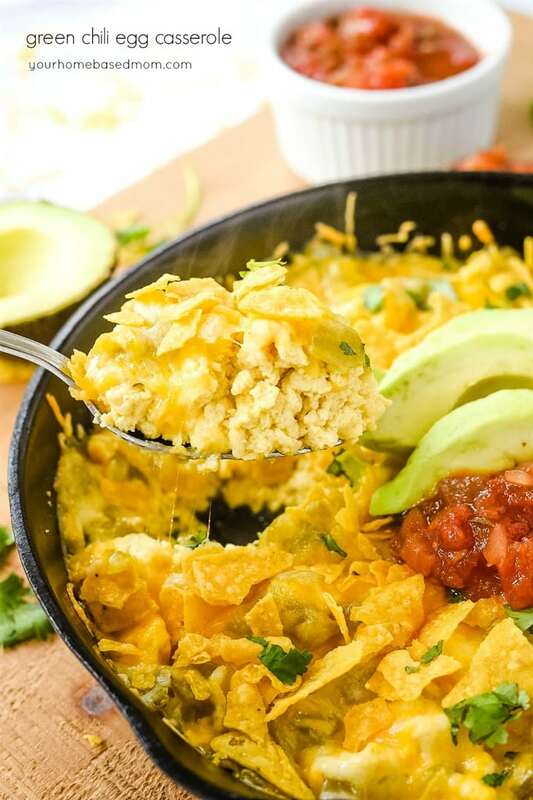 I have lots of different variations on the blog but this recipe is always my starting point, just leave the chips out or use your favorite flavor chip. We like butterscotch at our house! My daughter took a cookie baking class years ago and this is one of the recipes they learned to make. We’ve been making it ever since. 7. 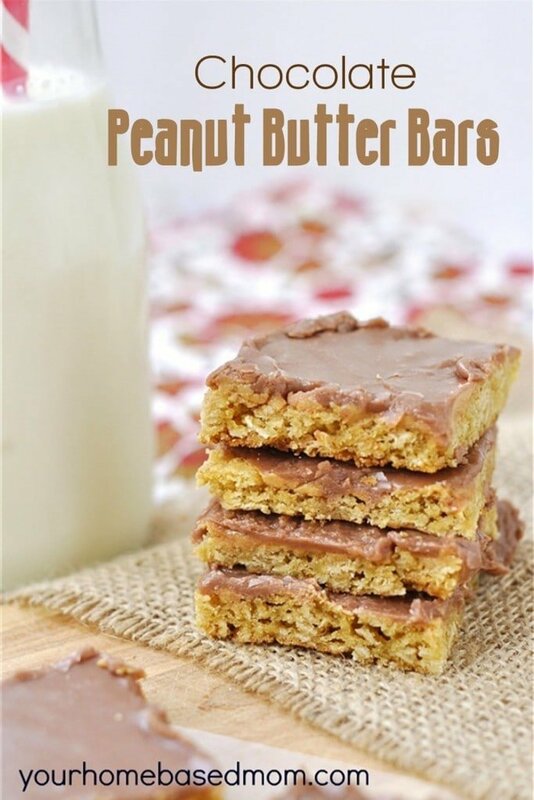 Chocolate Peanut Butter Bar – people also call these the “lunch lady” bars. I guess a lot of people went to school where they had a real person cooking and baking in the cafeteria. I was a brown bagger and our cafeteria food was brought in from another school so no lunch lady bars for us but these are so yummy and truly a classic. Peanut butter and chocolate is a classic combo. 8. Rice Krispie Treats – knowing how to make a perfect rice krispie treat is important. It is not by following the directions on the back of the cereal box or marshmallow bag. I’ve got a couple of tricks for you. 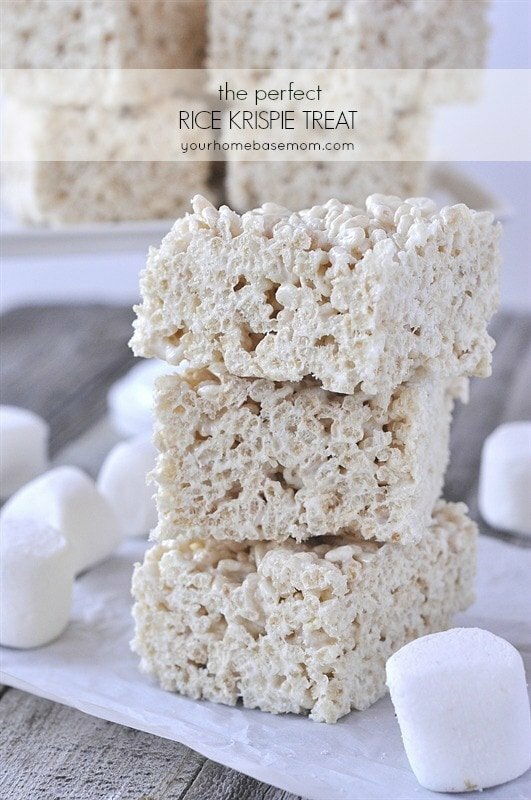 For lots of fun flavor variations on the perfect rice krispie treat check out my recipe index. The Malted Milk Ball Rice Krispie Treat is one of my favorite variations on a theme. 9. 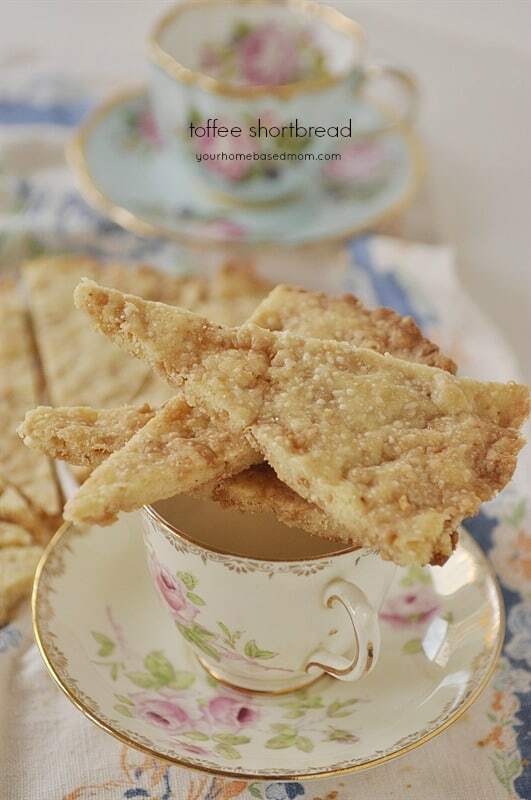 Shortbread – everyone needs a good shortbread recipe especially if you ever have a tea party. I have several different versions, lemon poppyseed shortbread and I am also rather fond of the dark chocolate cherry shortbread version too. Now let’s move onto the drop or rolled cookies. 10. 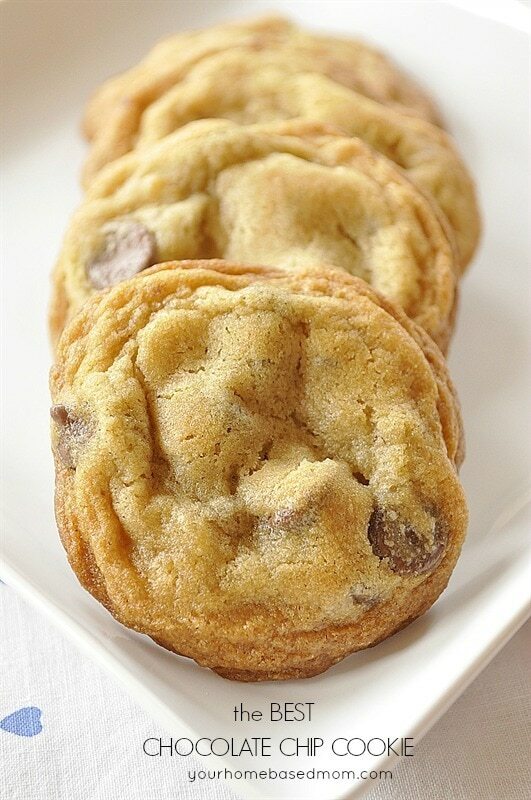 Chocolate Chip Cookies- Of course this one had to be at the top of the list for drop cookies. It is essential and I’ve tried lots and lots of different chocolate chip cookie recipes over the years and I have quite a few different ones on the blog but this is the one I come back to over and over again! 11. Oatmeal Cookie– next on the list is the ever important oatmeal cookie. 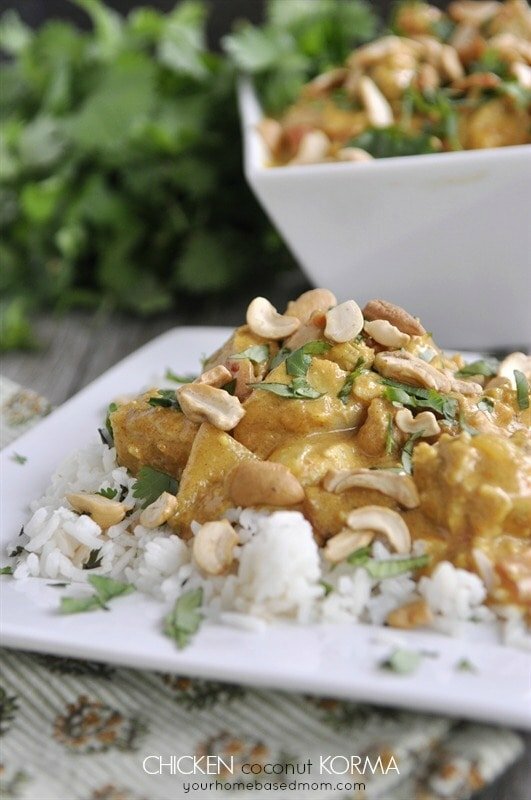 This recipe came from my great aunt Dorothy, so it’s been in the family a long time too. 12. 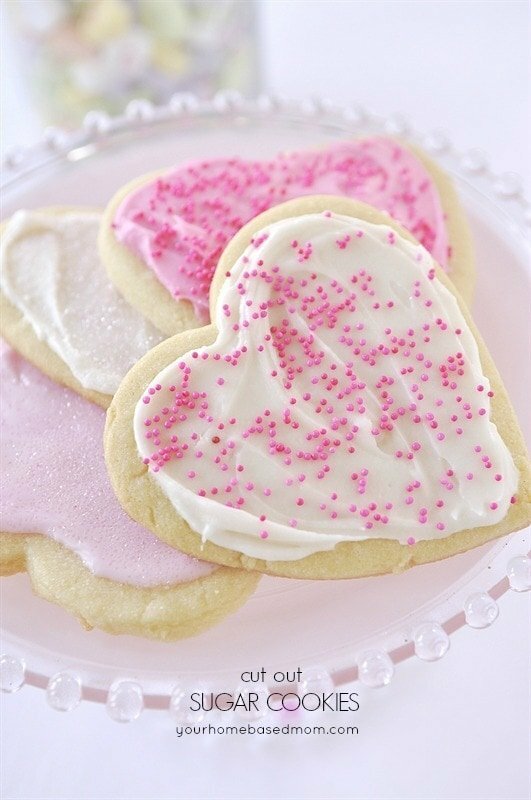 The Perfect Sugar Cookie – I actually have two sugar cookie recipes on this list because you need a good drop sugar cookie recipe and one for cut out sugar cookies. I’ve got you covered with both. 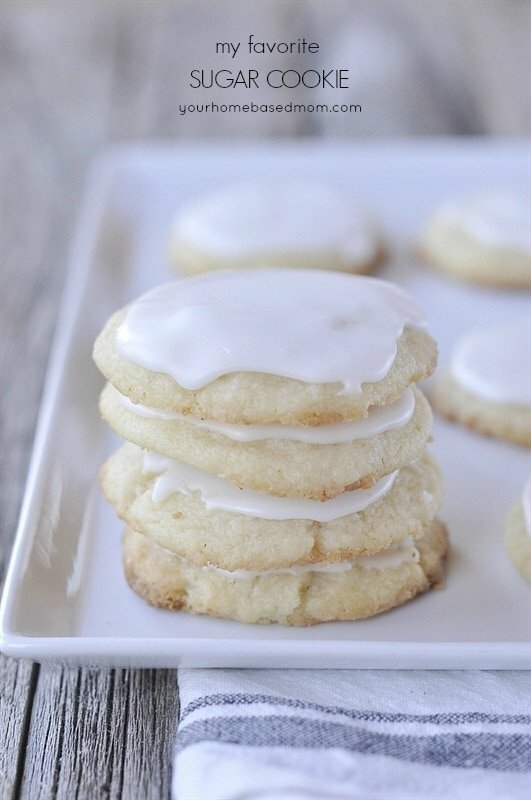 The drop sugar cookie recipe is one of my all time favorites. I love, love a good sugar cookie and this one is great! I use almond extract in the recipe but if you aren’t an almond fan just sub in vanilla but the almond is really, really good! 13. Cut Out Sugar Cookie – this is the recipe you use when you want to cut out sugar cookies in different shapes at Christmas or Valentines. I like my sugar cookies on the thin, crisp side but you can roll these out as thick as you’d like. 14. 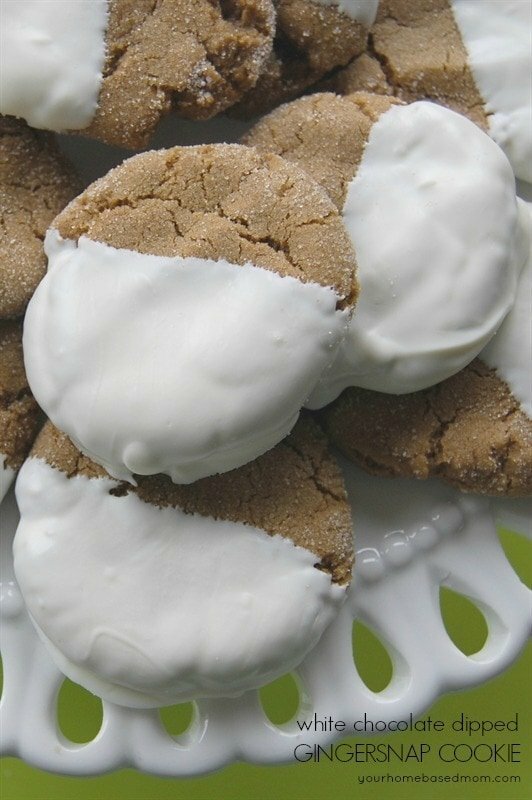 Gingersnap Cookie – this is one of my husband’s favorites. Call it a spice cookie, molasses cookie or ginger snap. Any name you like! I dressed them up a bit with a dip in some white chocolate. 15. 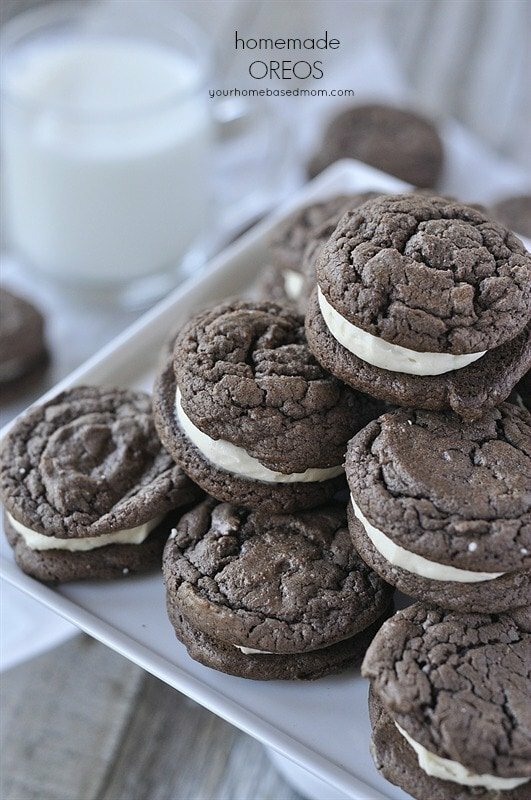 Homemade Oreos – this homemade version is so much better than the store bought although I won’t turn a store bought Oreo down! These are easy to make with just a cake mix. 16. 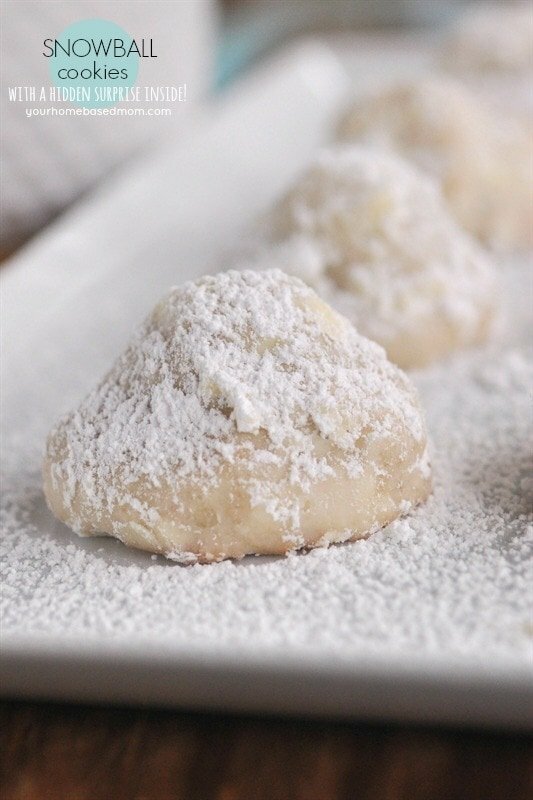 Snowballs – these cookies are a classic, especially at the holiday times.A Christmas cookie plate would not be complete without them. I like making mine with a little surprise inside! 17. Pumpkin Cookie – this one is a must during the Fall and especially at Thanksgiving. The maple frosting on these takes them over the top! 18. The Best Peanut Butter Cookie – you probably have a peanut butter cookie recipe you love, but if not, I’ve got one for you. I always make them with chocolate chips but you can leave them out if you must. 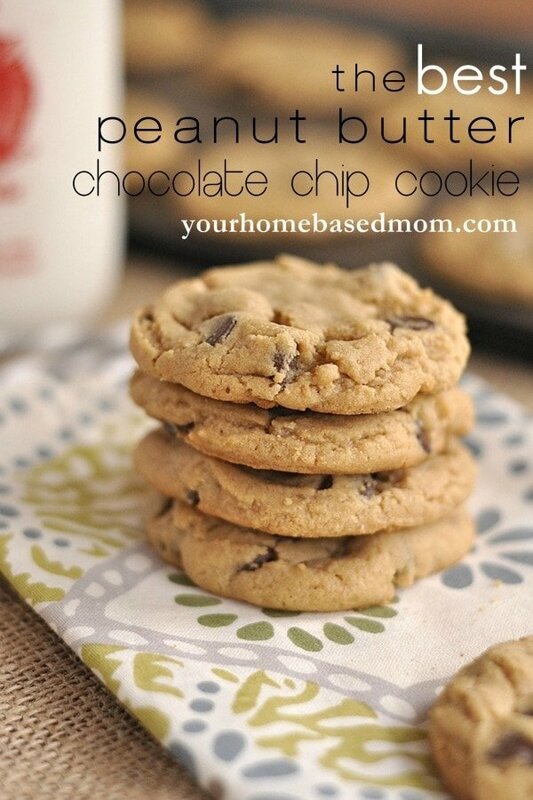 I get so many comments on this recipe that it really is THE BEST peanut butter cookie recipe. 19. 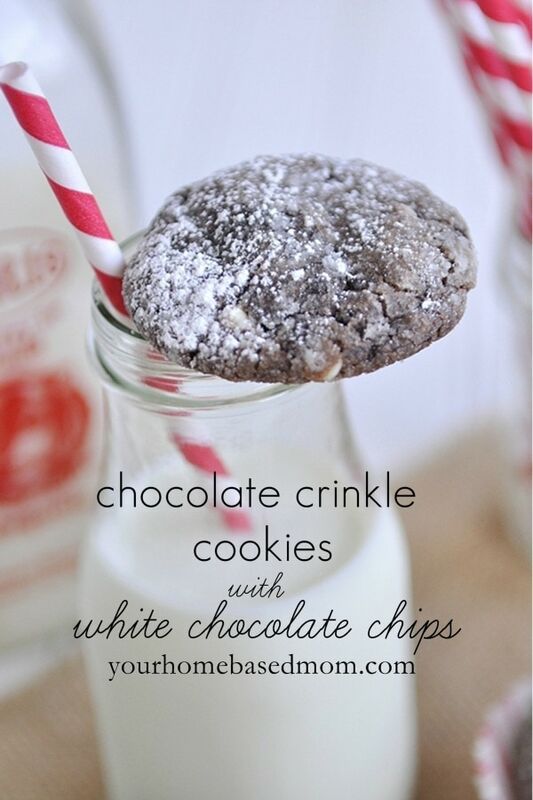 Chocolate Crinkles – this is another family favorite at the holiday times. You can of course make it any time of year but it always appears on our Christmas cookie plate. I like to add in some white chocolate chips for a little fun! 20. Monster Cookies– Last but certainly not least is this family favorite. This is a delicious cookie and no one will know that it is gluten free (as long as you use gluten free oats) There is no flour in this cookie. Just lots of peanut butter, oatmeal, chocolate chips and M & M’s! 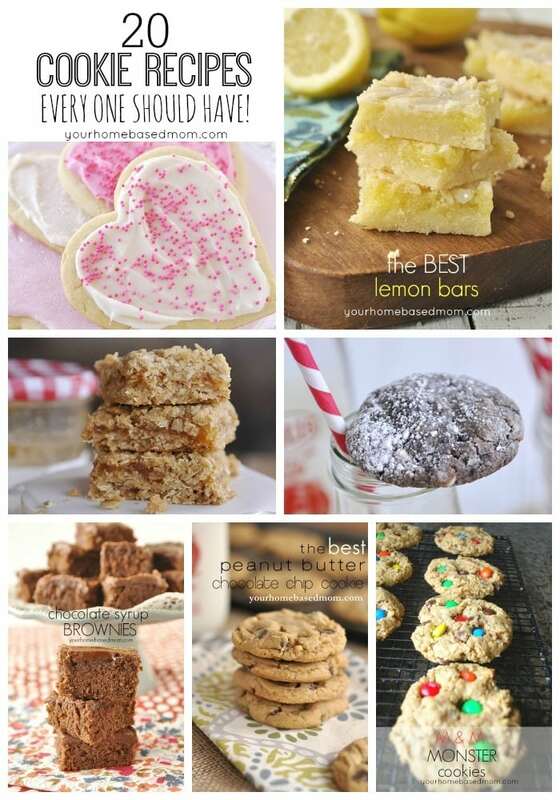 There you have – a list of 20 cookie recipes that everyone should have! Do you have a favorite cookie recipe to add to the list – I’d love to hear what it is! Thanks for the great recipes. A lifetime of work and fun and love has obviously gone into this list. I don;t have a family lifetime of stuff like this, so I enjoyed yours. I guess my best are brownies and oatmeal raisin and pumpkin pie (though this is not a pie list). You have indeed been fortunate to be a stay=at-home Mom for so long. Bless you. I’m glad you enjoyed the list and hope you will give some of them a try! All right! Some of us are in the middle of a detox! Where is that on your blog! So, I got a “sugar” fix by coping all your recipes! Can’t wait to try them all with Calista and my boys! I think that I can make them gluten free for Mitch by switching the flour and adding some xanthan gum. That is my trick. Thanks for all the gorgeous photos–really made fun! I will bet testing them against some of my own family classics! Let me know how they work with gluten free flour Dyann. Also, did you notice one of them is your other’s recipe! The Jam Bars!! Looks like I need to get into the kitchen today and bake some cookies! !